In this chapter we get more of a feel for Shiina and her family situation. I really like Shiina! Her mother is pretty funny too. Amane’s, though, is a brat and is treated a little too much like eye candy (he kinda reminds me of “Aram” from “Meru Puri”. But turn about is fair play I like this series, so we will take it on as a project! Lala DX 7/2010 should be ready for me to pick up tomorrow. 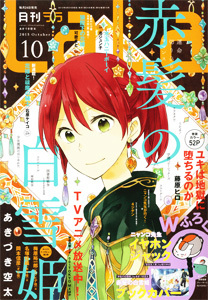 According to the cover displayed on Amazon Japan, “Akagami no Shirayukihime” will be 45-pages! I don’t see anything on the cover about ZHD, but I do see the mangaka’s name on the cover with a list of others names…hmm…I guess we’ll find out what that’s about tomorrow. 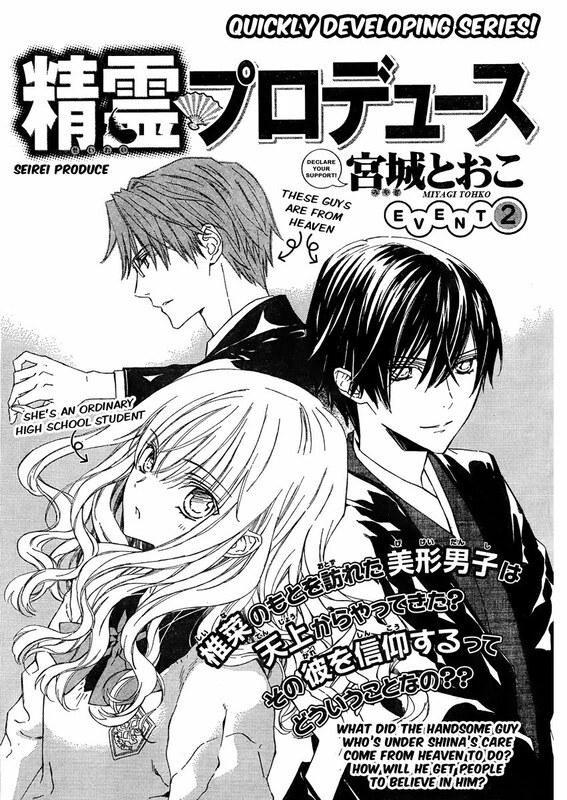 Thank you for chapter 2 of Seirei Produce really interesting love da art! I am actually liking this, very interesting read, and good choice picking it up! And i liked Kimi no OXOX, it has that bizarre comedy elements that i enjoy alot, and i find the plot kind of unique, as a first impression of course! In page 25 – “but right now I hurt so much” I think it flows better if it was “but right now it pains me so much”. page 28 – will this is effect go away” remove the “is”. @SL — I made the change to page 27 and uploaded an updated file. Thanks for the comment :). Previous Previous post: Retiring Most Chapters of "Ouran High School Host Club"
Next Next post: Wow! 3-Years of Omari’s Sister!